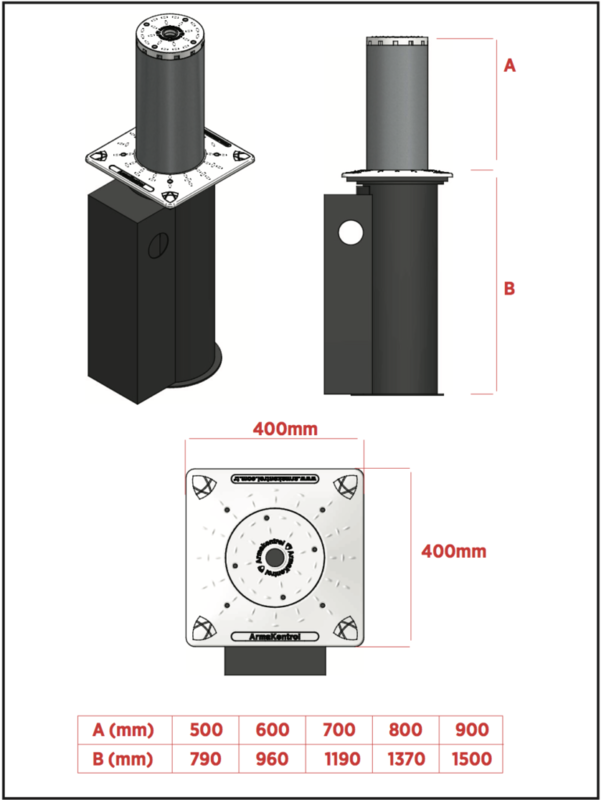 Arma Kontrol Manual Anti-Ram Bollard made with new production technology ARMA is a product designed for your easy you can use and private parks. 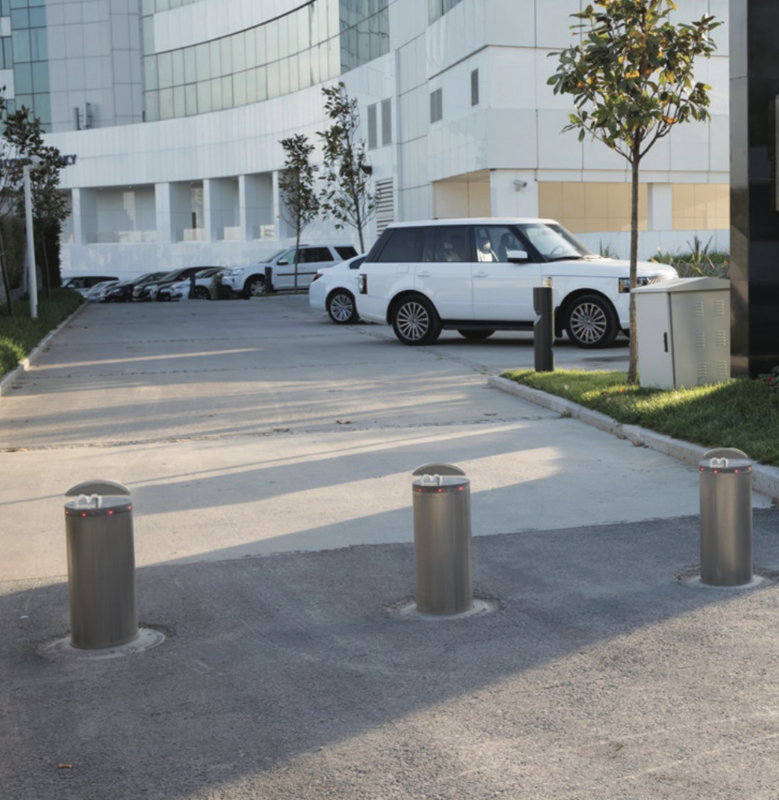 TANSA has been manufacturing and servicing access control systems and turnstiles in Istanbul, Turkey since 1962 – or half a century! It exports a wide range of turnstile solutions to over 40 countries. TANSA offers special applications for your special needs. There is no need to compromise your security by opting for one-size-fits-all generic solutions. TANSA enjoys quality certifications such as the ISO 9001 and AISI 304 quality stainless steel. It maintains a sale and support office in Rockville, Maryland, USA for all its customers in Northern America. TANSA is not a large corporation; it is a family company of people that are hardworking, productive, and responsive to our clients. In fact, we thrive on being an integral part of your team. TANSA Engineers and designers are able to provide specific turnstile solutions tailored to your CAD projects, around the clock. Our highly efficient manufacturing capabilities allow us to provide you with considerable savings when compared with other brands.